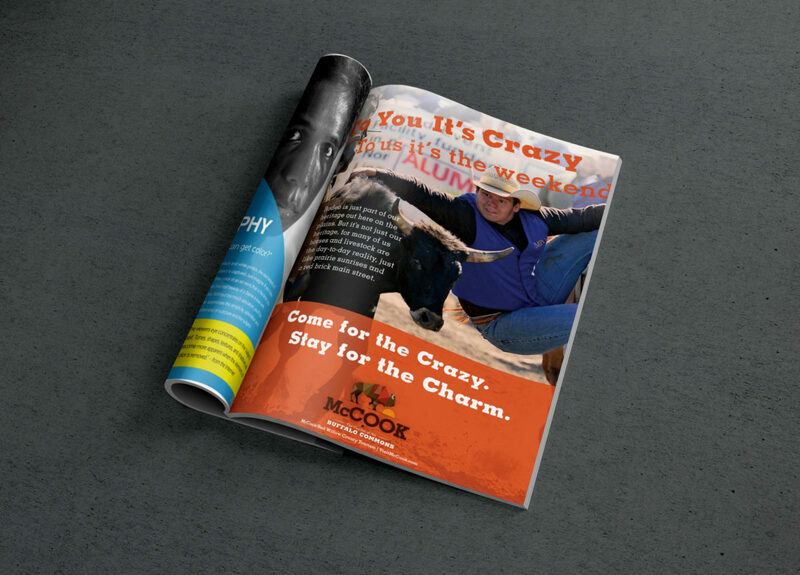 Revamp McCook’s tourism branding and provide them with a platform to showcase what makes the area truly special. McCook has a unique history. 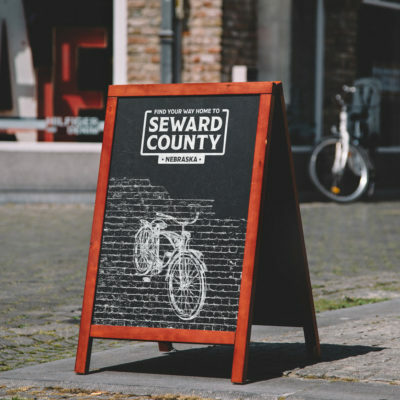 It’s a railroad town surrounded by the farms of the Republican River Valley and has been the home to a surprising number of important politicians. It’s also off the beaten path a little ways. Not gonna lie, the first idea we presented was shot down like a ringneck during hunting season. So we stayed open and flexible, we dove into research and went over survey results with a fine-tooth comb.  What came out the other side was branding that tied together McCook’s history, geography and future in a way that allows them to drive the conversation toward what makes that community an interesting destination for travelers. 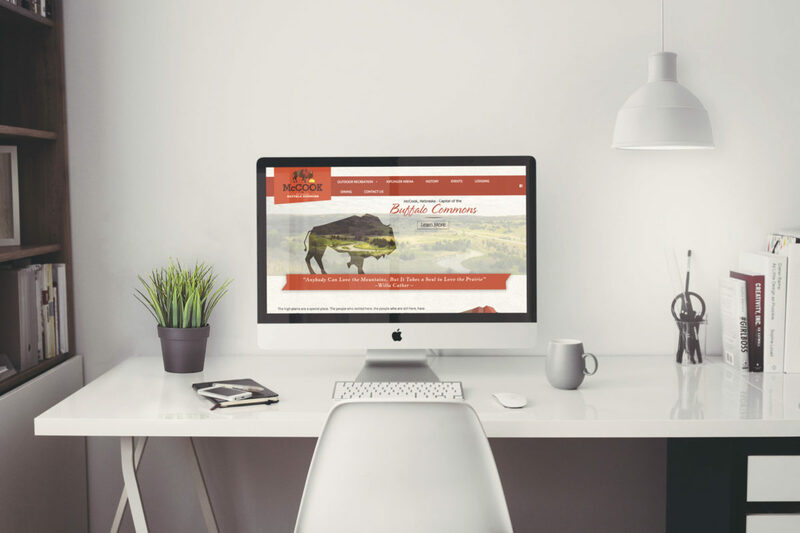 To create the desired impact we created a strategic digital campaign that included a website with information for the ten communities, Facebook Ads for each community, and Google Display Ads with re-targeting. 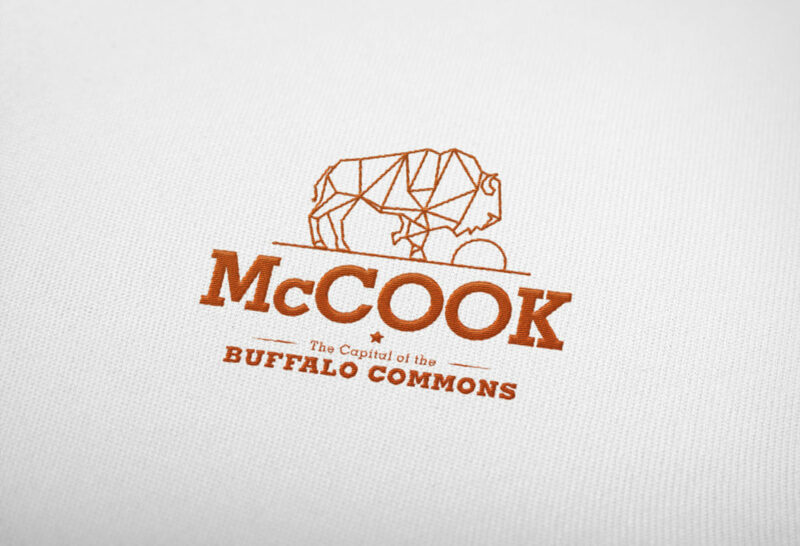 Originally created for the CVB, the new McCook branding has been embraced by the local EDC and the community as a whole, giving them a bold new unified visual identity.